Faulkner's Ranch: WHOA! What a Cake! Now, we've had our fair share of amazing pony party cakes here at the ranch, but we've never seen one quite like this one! It literally takes the cake! What make it even more awesome is that the birthday girl's mother made it herself! She owns a specialty cupcake company called Kate's Cakes. Check it out! 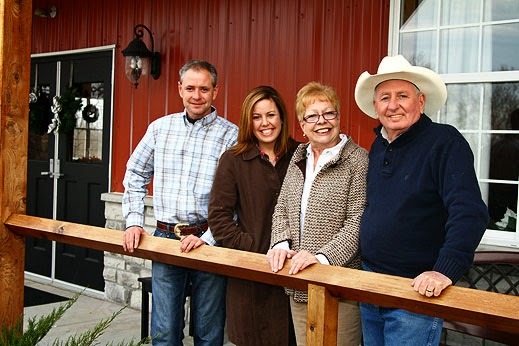 Want to celebrate your birthday at Faulkner's Ranch? Just click here for more info! PS - They call the birthday girl CupKate - how cute is that?! Word From the Herd: Team Building Ya'll!